Founding Director and Head Educator of the award-winning Dreamcoat Experience, a nonprofit organization for experiential, arts-driven Jewish Education. When Stav isn't performing or creating art, she is busy bringing her talents, skills and background to the education world, both with and without Jewish content. She has almost a decade of experience working with children of all ages in educational environments that require creativity, flexibility, high energy and a flair for fun. 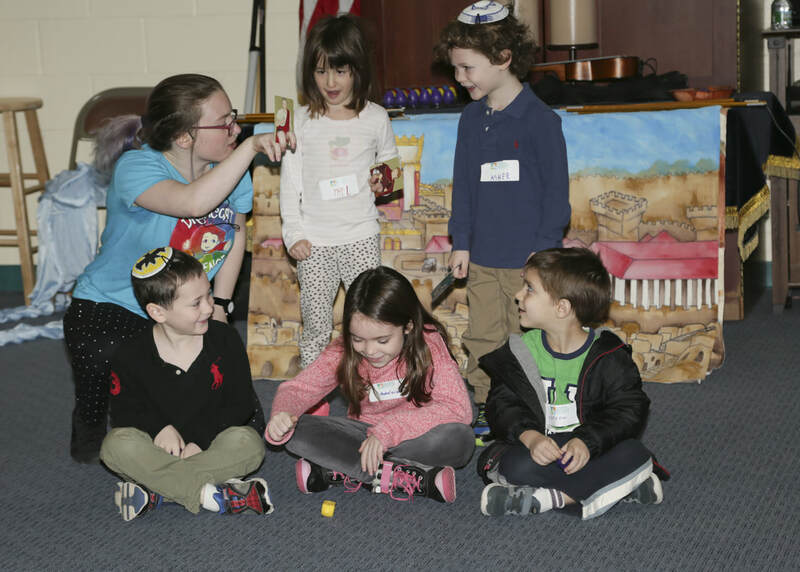 Stav specializes in creating educational programs that teach Hebrew, Judaism and Israeli culture through creative means such as music, theater, yoga, circus and more. Her organization, Dreamcoat Experience, serves over 20 communities in New York City, with kids ranging from 6 months to 11 years old. 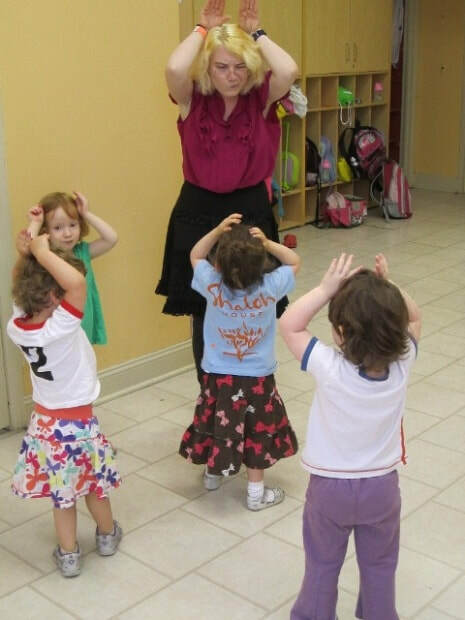 Her team offers ongoing classes, Shabbat services, after-school electives, holiday events, shows, home classes and more. 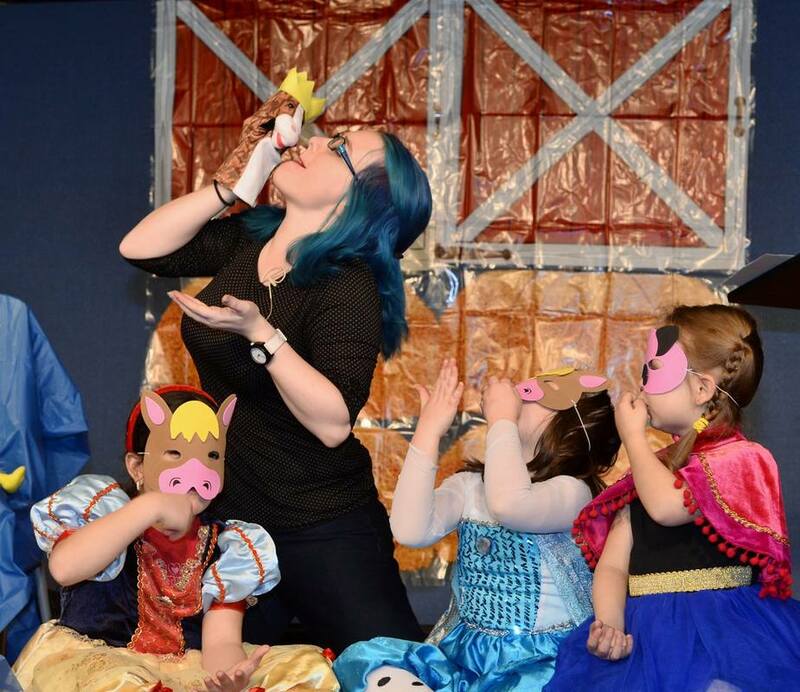 In addition to her Jewish education work, Stav also offers non-Jewish elective classes in drama, juggling, acrobatics, music and creative movement to kids of all ages.